Sometimes, when you visit a great producer, you have the chance to taste a wine that you’d otherwise never come across. And while it’s frustrating to know that the delicious wine in your glass is generally unattainable outside the confines of where you find yourself sipping it, there’s a great deal to be gained in terms of understanding the potential of the wines of that particular region and producer. Yesterday morning, for example, I had the chance to taste the Moscatel Ambrosia from Bodega Sanchez Romate, a Sherry that, though it’s made in minute quantities, changed what I thought I knew about the range of flavors in the world of Sherry...and, for that matter, in the world of wine. This one flat-out sang with aromas and flavors of everything from garam masala to cumin, coriander, chile peppers, and blueberry pie filling. 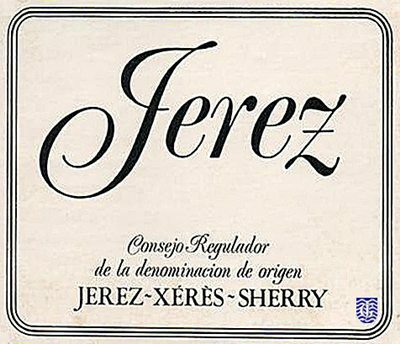 And though that combination may sound unusual, this was a stunning wine, spicy and fruity and wildly expressive, and a spectacular example of how exciting Sherry can be...and is. Sometimes, you just have to leave your comfort zone to find a wine that completely changes what you thought you knew.